Next Up is the Kerr Spring Final April 28th! We have over 100 Teams eligible to enter the 2019 Kerr Spring Final! Lets go fishing! 2 HUGE events coming to Kerr in 2019! 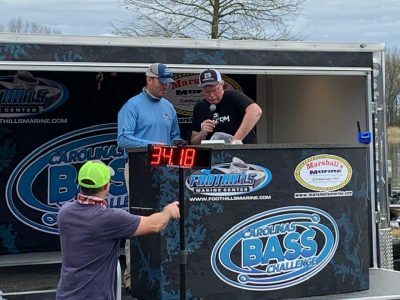 The 2019 CATT Championship is June 1-2! We expect over 200 teams at this one! 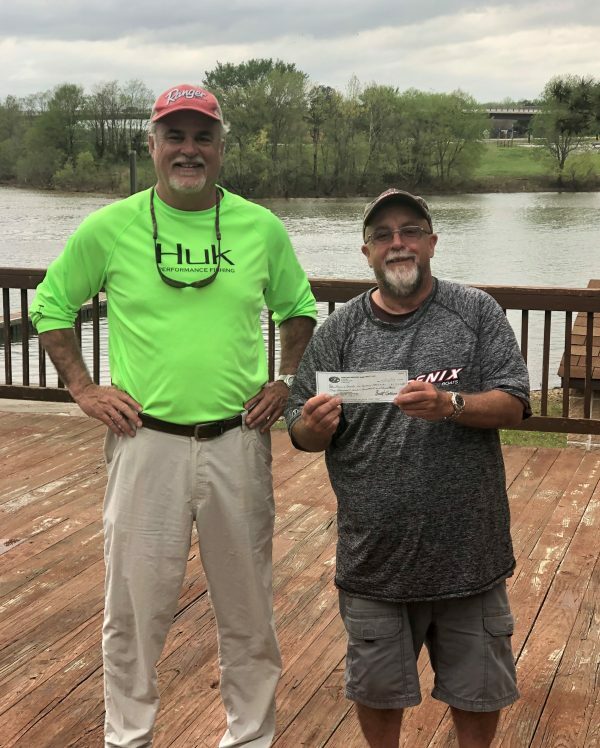 1st Place is Guaranteed $10,000 but last year 1st took home $25,000.00! Look under Divisions on the home page for more info! 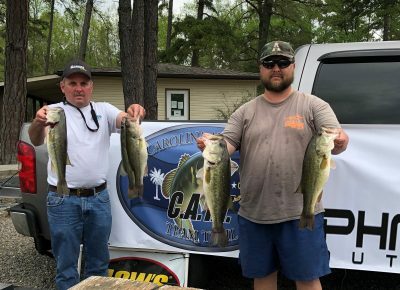 The Carolinas Bass Challenge is May 4 on Kerr! $8,000 1st place but we usually pay $10,000! 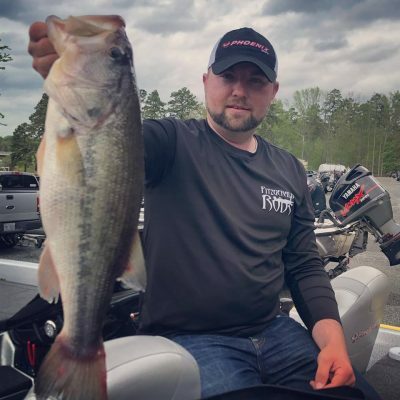 www.carolinasbasschallenge.com Call me for more info 803-413-7521 or visit the CBC website! 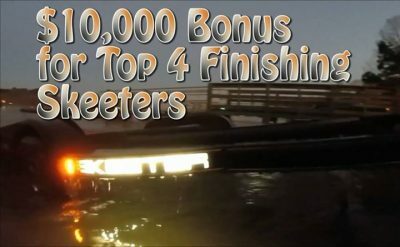 $10,000 BONUS to the top 4 Skeeter owners! $1,000 BF! This last Qualifier on Kerr was $80 entry per team with an optional $50 Side Pot! Check out the $$$ these guys won! 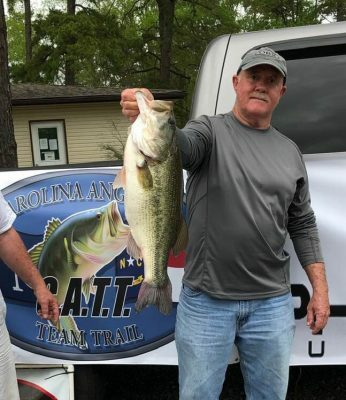 Tommy Marrow & Dennis Reedy won this past weekend on Kerr with 5 bass weighing 18.77 lbs! They took home $1,705.00! Check out those smiles! Corey Leonard & Paul Rigsby 2nd Place with 18.41 lbs! $1,090.00! David Bullock & Jimmy Henderson weighed in the Macdaddy of Kerr at 8.25 lbs! Tyler Calloway with another Kerr Slaunch!